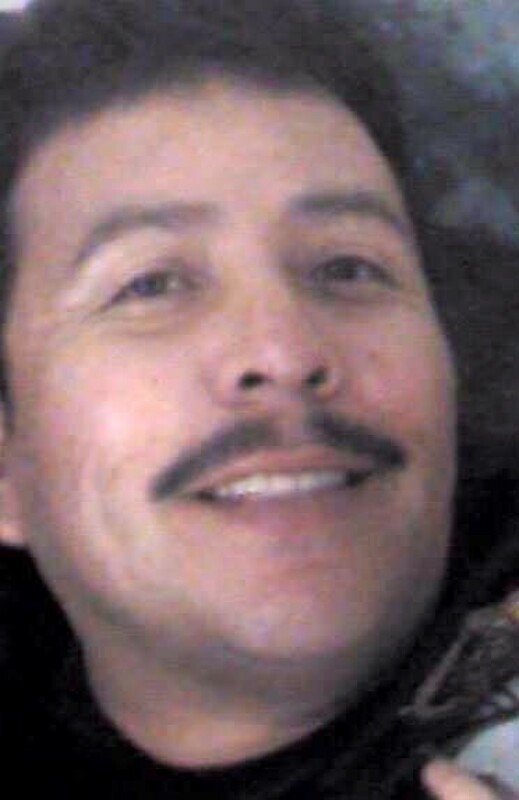 Senior Police Officer Alex Yazzie was shot and killed near Red Valley, Arizona, while pursuing a subject who had shot at another officer who had responded to a domestic violence call in Little Water Trading Post, New Mexico, shortly after 4:00 pm. The initial call involved a report of a barricade situation in which a subject armed with an AR-15 rifle was holding his family hostage. The man opened fired on responding officers and then fled across state lines into Arizona, approximately 29 miles away. 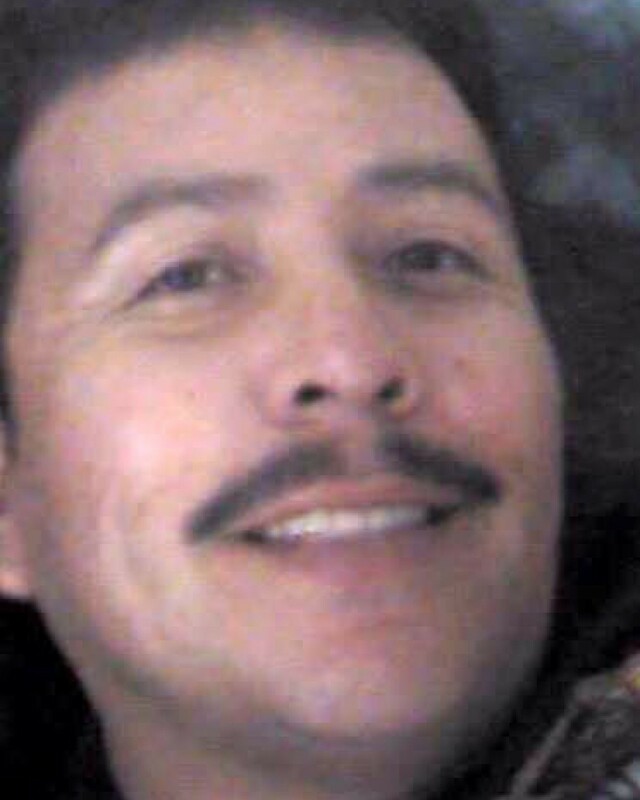 The man opened fire on officers a second time after they located him in Red Valley at approximately 10:30 pm. 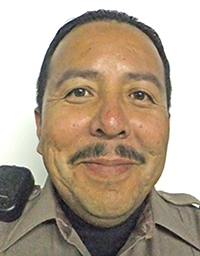 Officer Yazzie was fatally shot and two other officers were wounded during the shootout. The suspect was also killed during the gunfight. 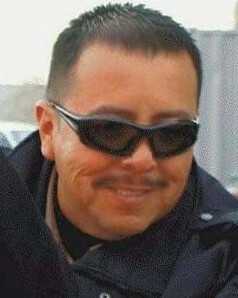 Officer Yazzie was a U.S. Marine Corps veteran and had served with the Navajo Division of Public Safety for 14 years. I didn't know Officer Yazzie, but I rode the LEU Road To Hope bicycle ride to DC this year. 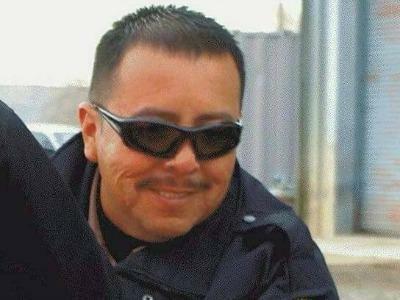 Officer Yazzie's name was added to the National Memorial for Fallen Officers. I am honored to ride for such a brave soul. He ran into danger for our brothers in blue. Thank You for your sacrifice, and courage in the face of evil. I pray for all those you Loved, and are left behind.